Nokia, another name for reliability has finally made it to the dual-SIM market with the the C series, by unveiling Nokia C2 aka Nokia C2-00.The Nokia C2 can use both the SIM cards simultaneously. That means you can receive and make calls, messages etc on both the numbers without switching from one to the other.You can also hold the line on one SIM card while you talk with a person on the other card. Nokia C2 is built on a Series40 platform and supports Ovi Life Tools, Ovi Mail and Nokia Messaging services. 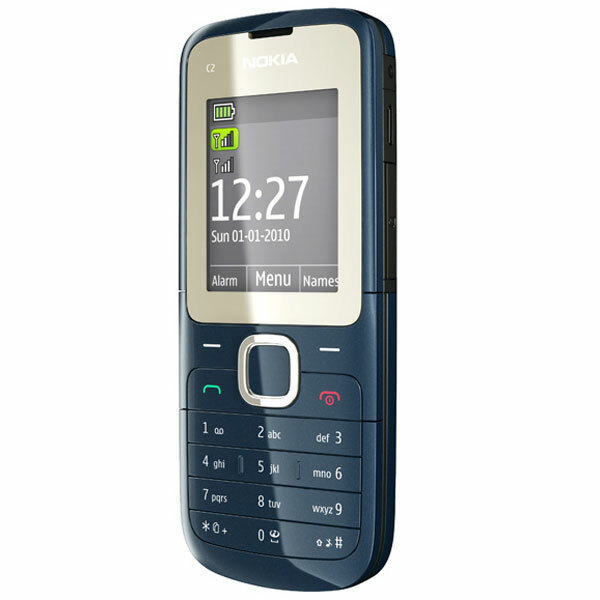 The first slot for a SIM card is located under the battery, and the second SIM is “hot swappable”- a feature very unique to Nokia, which means it can be inserted and removed at any time when the phone is turned on. 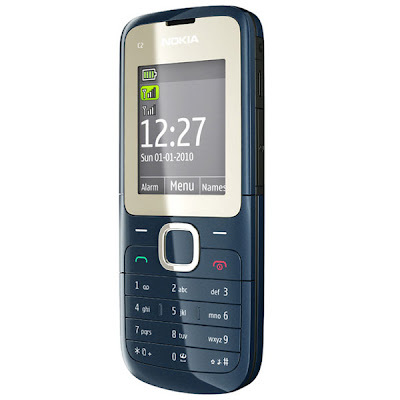 Nokia C2 packs a TFT display with resolution of 128×160 pixels, 0.3-megapixel camera, 3.5mm headphone jack, a music player, FM tuner with recording function, and a microSD/microSDHC card slot (up to 32 GB). Tags: Nokia C2, Nokia C2 review, Nokia C2 multimedia features, Nokia C2 features, Nokia C2 details, Nokia C2 specifications, Nokia C2 information, Nokia C2 images, Nokia C2 pics, Nokia C2 pictures, Nokia C2 hardware features, Nokia C2 software features, Nokia C2 application features, Nokia C2 availability, Nokia C2 price,Nokia C2-00, Dual sim phones.